Showing results by author "Alex Edelman"
[Contains explicit content] Featuring sets from Maria Bamford, Erin Foley, Nore Davis, Aparna Nancherla and Alex Edelman. 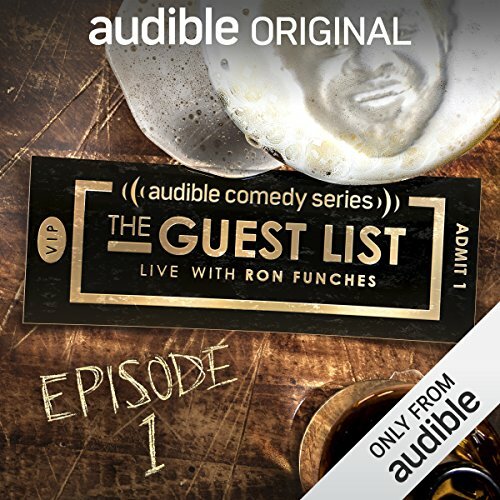 Presented by Ron Funches. [Contains explicit content] As an American living in London, host Rob Delaney ( Catastrophe) has had to answer a lot of questions about the USA. Are Americans really lacking in culture? What's up with all the guns? Why is everything so big? 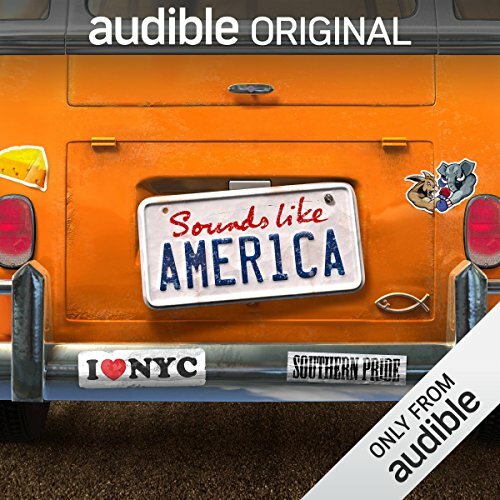 On this episode of Sounds Like America, Rob and his fellow globe-trotting comedians share experiences from traveling abroad, with a focus on how Americans are perceived from overseas.